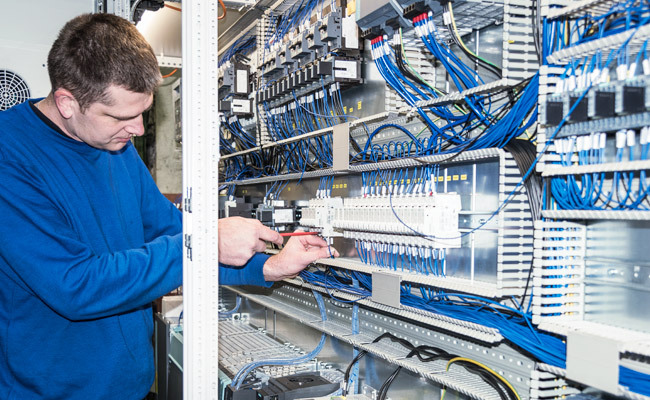 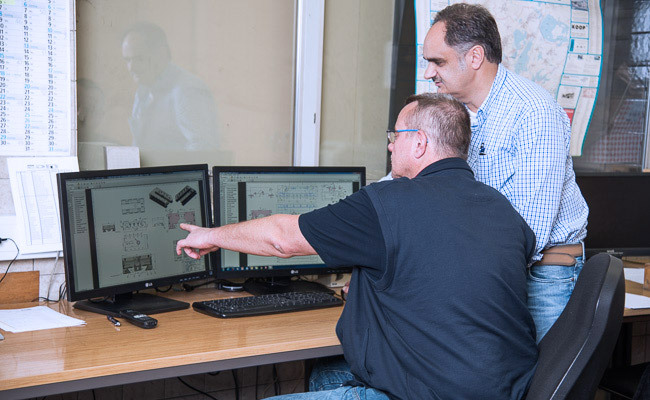 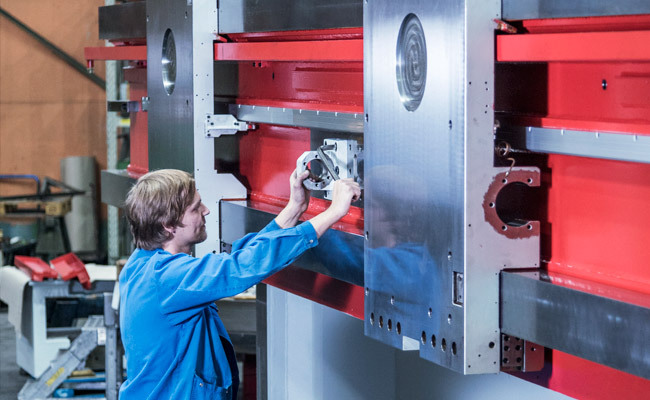 For many years, EDM-Technik GmbH offers extensive knowledge and experience combined with highest flexibility and professional project management to customer. 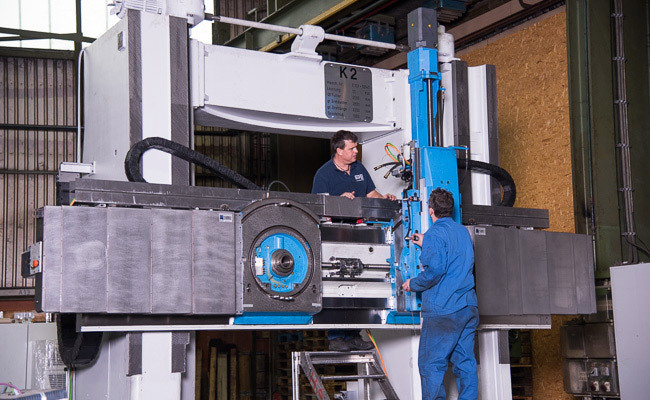 EDM-Technik GmbH can rebuild machine tools to achieve positioning and geometrical tolerances currently being held on new machines, or convert a manual machine to full CNC operation tuning it into a world class performer. 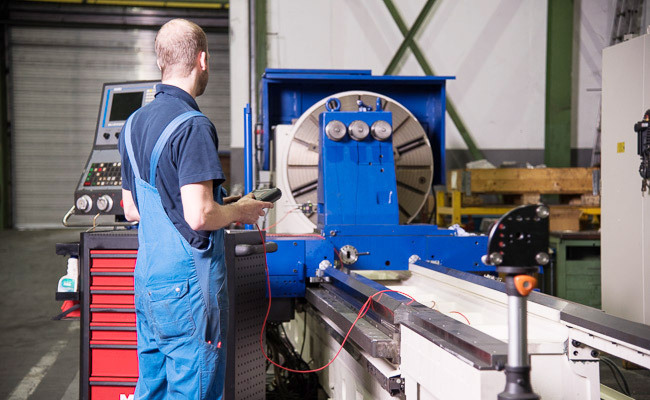 Extensive knowledge of machine tools, their use, machining technologies and experience turn EDM-Technik GmbH into a valuable partner when a customer considers a machine tool rebuild. 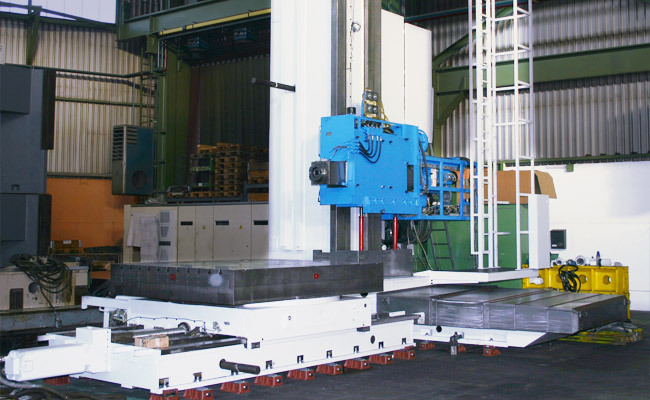 EDM-Technik GmbH can restore an existing machine tool to its original mechanical, geometrical and positioning condition. 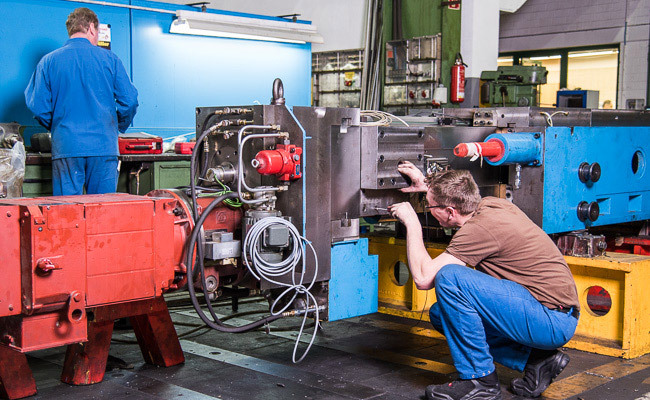 The EDM-Technik GmbH remanufacturing services offers an economical alternative to replacing or purchasing a new machine tool. 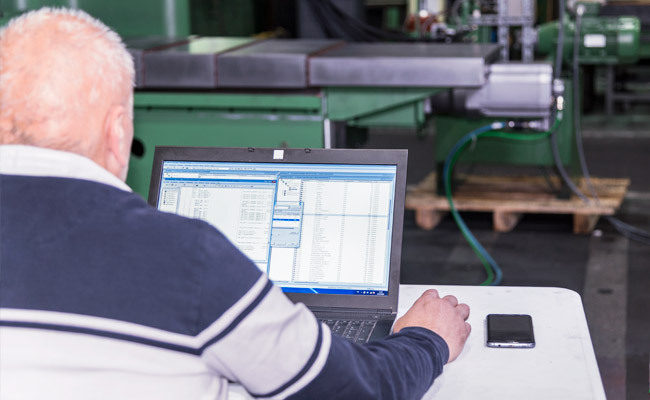 Who is not moving with the times, goes with the times. 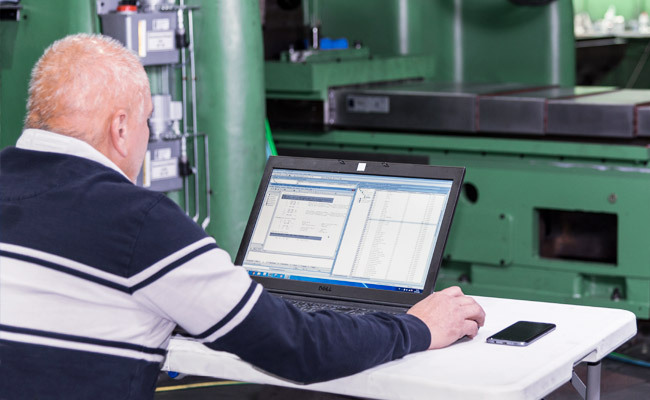 EDM-Technik GmbH’s intelligent modernization solutions offer an economical alternative to replacing or purchasing a new machine tool. 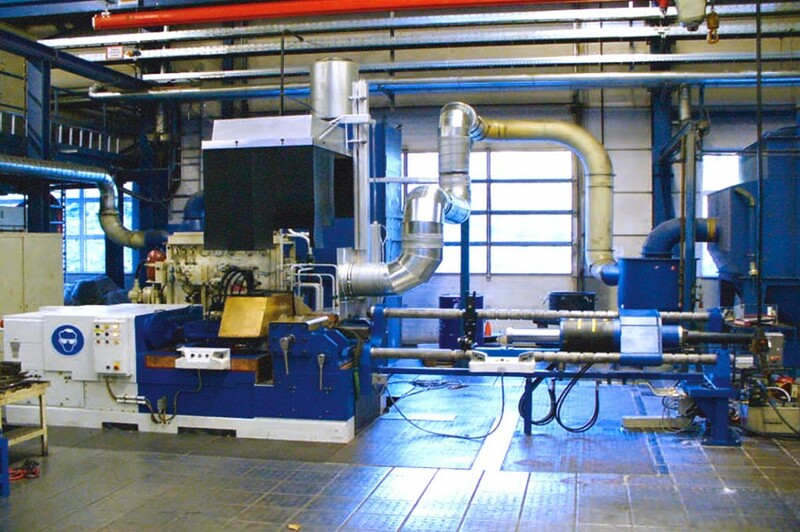 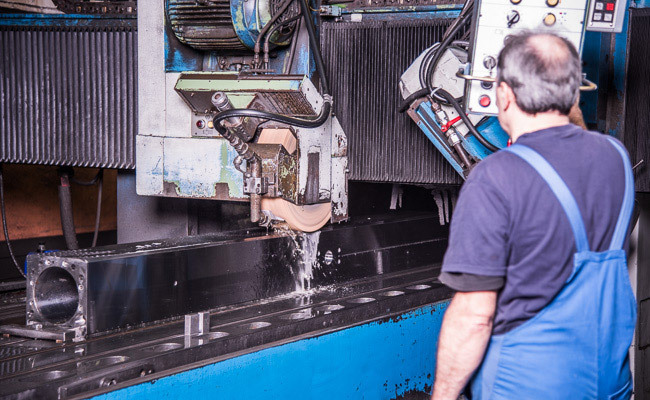 The process can involve converting a manual machine to full CNC operation or converting an older CNC or NC operated machine tool with antiquated controls and mechanical technology to a first class performer. 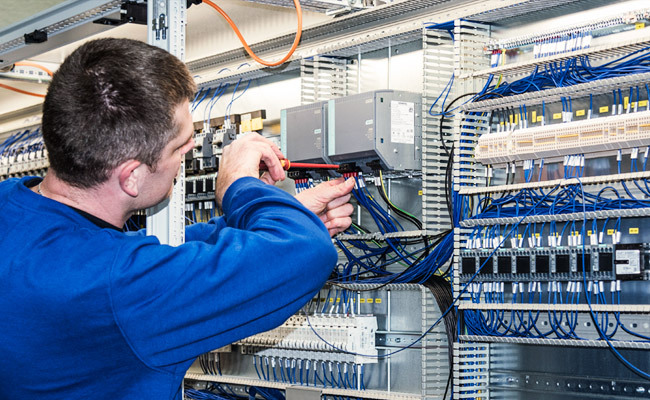 But also safety regulation play a role. 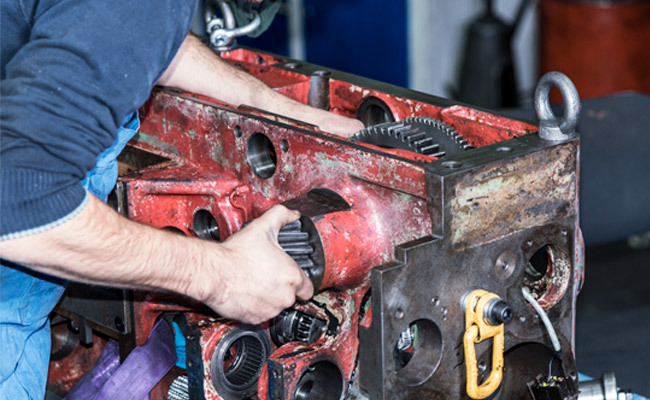 Do you know the situation, when your machine will just not fit a new application? 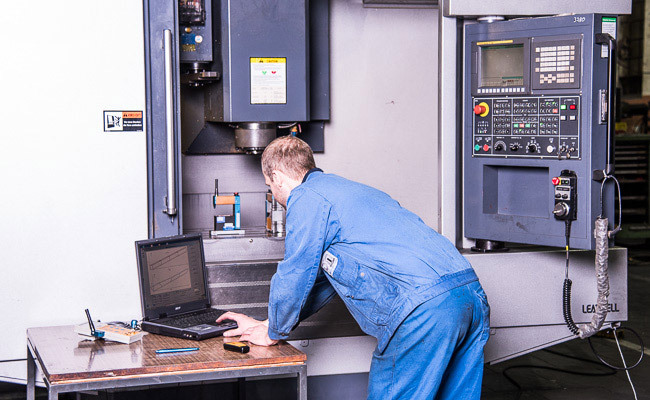 Whether you need to adapt your machine tool to the new requirements or need to add new machining technologies, EDM-Technik GmbH can help to find a solution. 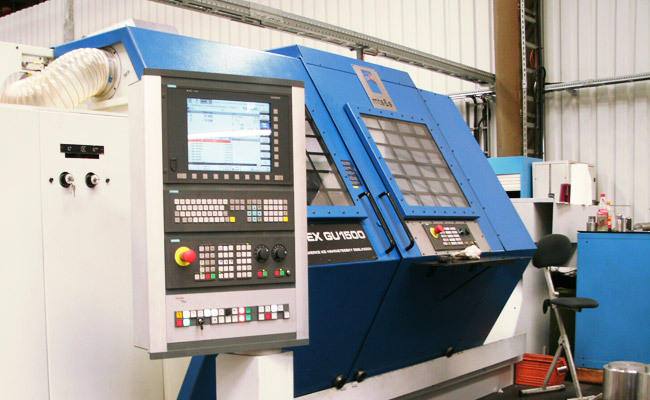 Our Engineers are highly experienced in new custom manufacturing applications and machine design. 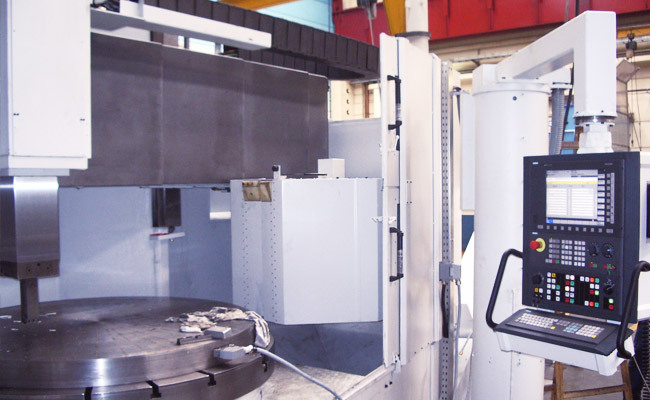 We offer innovative machine tool solutions at the highest standards. 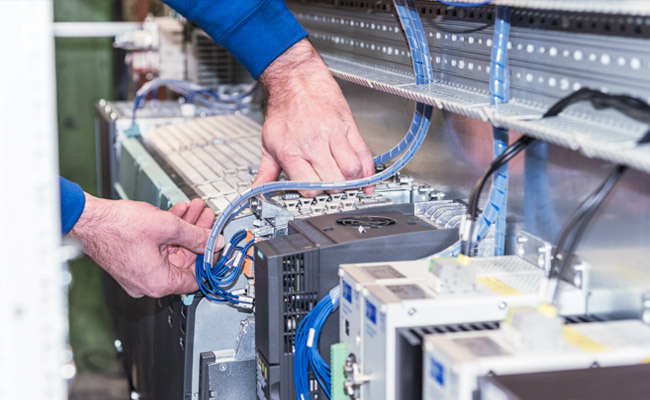 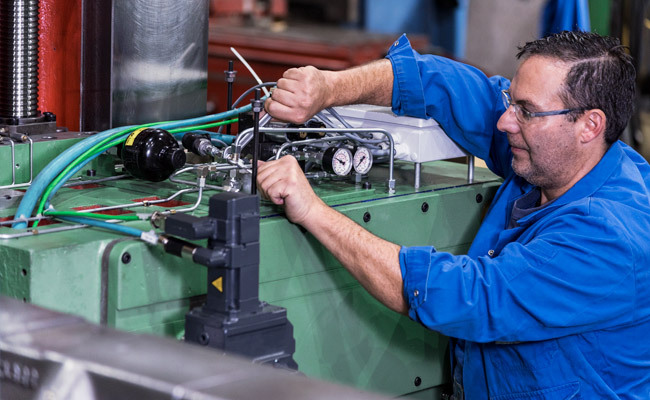 In today’s demanding machine tool environment, access to quality repair services is essential for the availability and performance of your equipment. 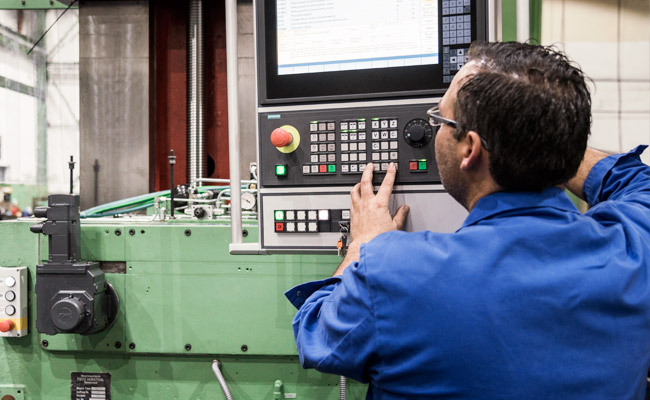 EDM-Technik GmbH offer professional machine tool services performed by highly-trained and qualified service specialists to help lower the down time and increase productivity of your machine tools. 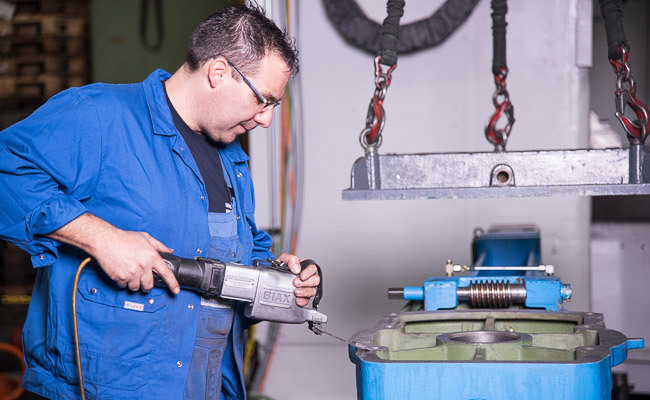 In addition, EDM-Technik GmbH offers comprehensive maintenance programs for single machines or entire operations. 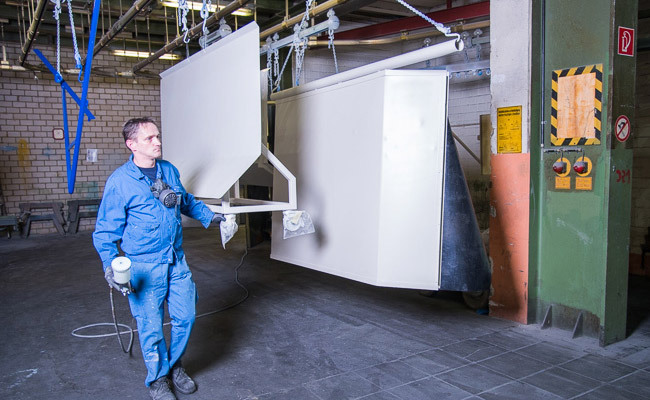 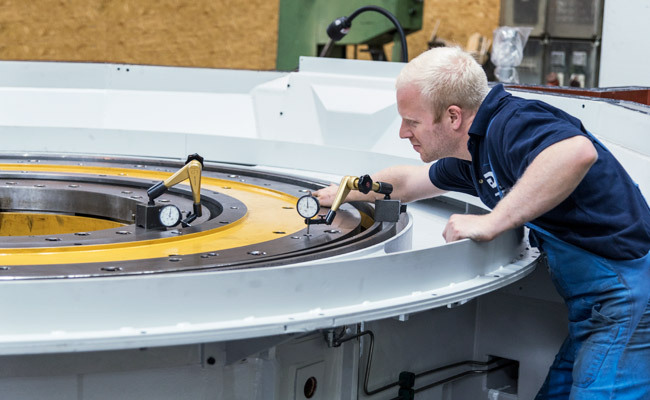 Sign a maintenance agreement with EDM-Technik GmbH and turn your maintenance cost into a predictable amount. 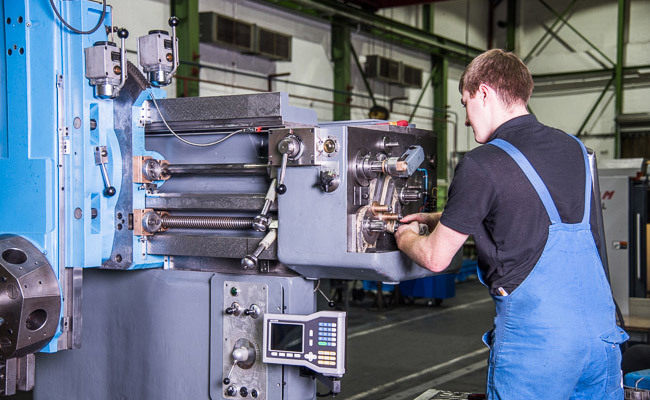 Proper machine tool level and alignment is absolutely essential to maintain the ability to consistently produce quality parts. 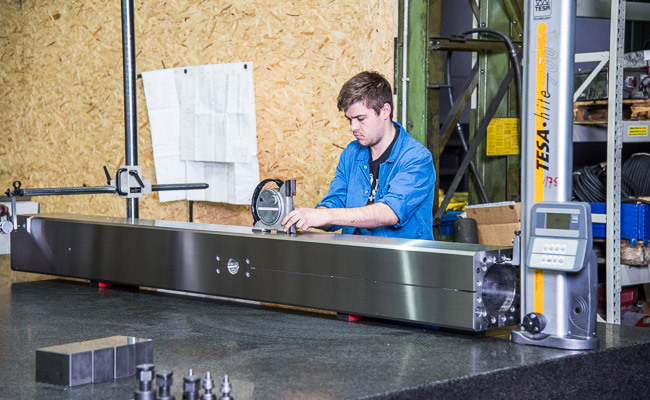 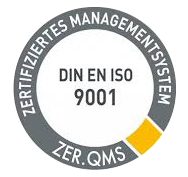 Our machine alignment/geometry restoration specialists will return the machine to original alignment specification using “state of the art” measuring equipment, which is certified to satisfy traceability requirements according to ISO certification ISO 9001:2008 and compliance. 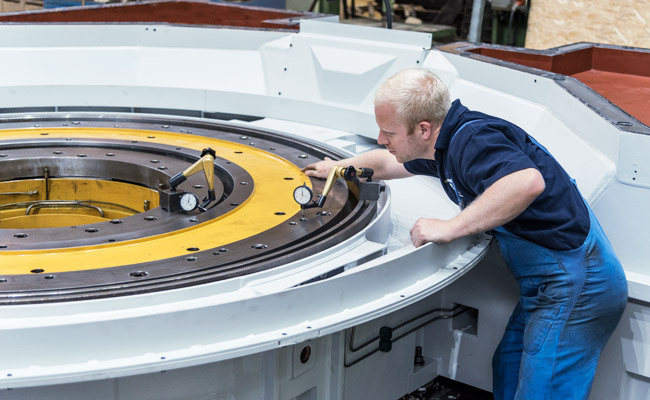 EDM-Technik GmbH offer precision grinding of large components on a Favretto way grinder. 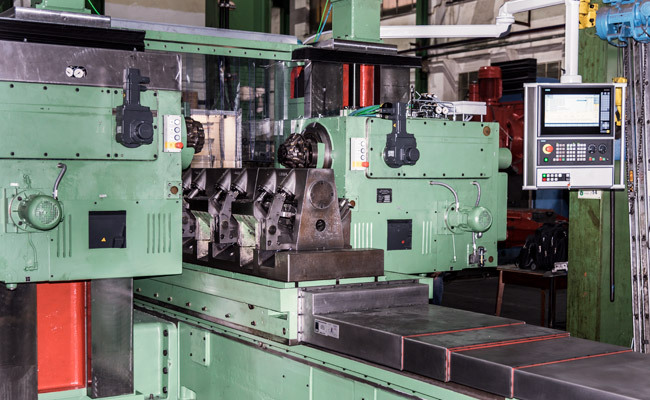 This grinding machine will accept work piece size up to 5700mm long x 1200mm wide x 1250mm high and a total weight of 5300kg.